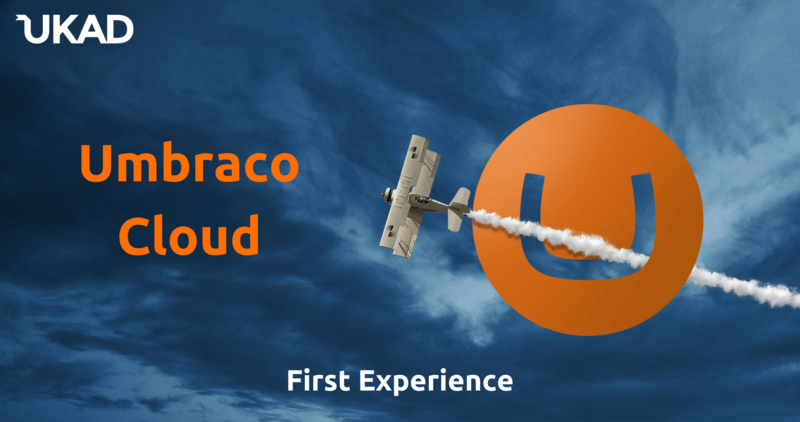 In 2016 Umbraco company launched the cloud version of their CMS - Umbraco Cloud. The company says that Umbraco as a Service gives us the all-in-one solution: Azure hosting and predictability in the projects, built on 10 years of experience. 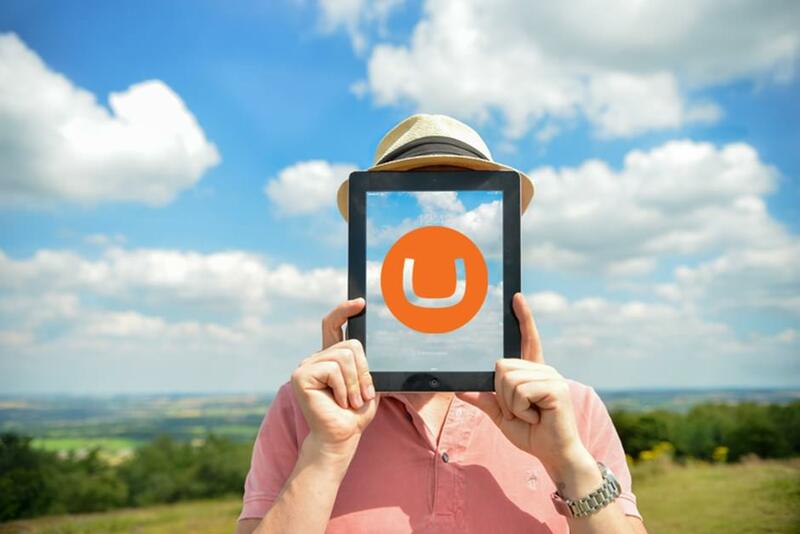 Umbraco as a Service or UaaS finally came to me, so let's start. I chose the 2nd way - video instruction. Then, the registration (gave 14-day trial after registration) and a standard process for local site deployment using Visual Studio and IIS. It needs to note that the Umbraco CMS site code of the latest version is stored in Git repositories Umbraco Cloud. Good or bad, it depends on the specific task, but as for me, I wasn't upset. All the above, well demonstrated and doesn't produce any difficulties, if you not ignored the Umbraco team recommendations on how to avoid potential problems. As in any process - planning, analysis, and only then - the introduction. UaaS doesn't support all the control and packages, so think forehand about page's content structure and change your controls for analogues by the link. But what if you want to move the project from Umbraco CMS to UaaS? No waste removal tool from local custom database tables, so still have to work hard. And now about troubleshooting on the movement way to UaaS. To avoid errors and conflicts all controllers, helpers, handlers, etc. were made in a separate project and connected to the website as a collection. It took about 3 hours but passed well. We used the Archetype in the structure of Umbraco CMS pages which determined the content, and it was a surprise for me - pictures and media files aren't imported. That was solved in 15 minutes: I received a response from Umbraco support with an attached Archetype.Images.dll, which gave the possibility for images movement to the Archetype. As for Umbraco support - they are in the top 3 by the UKAD Support Rank Awards. If you plan movement from Umbraco CMS to UaaS, I strongly recommend using plugins only from the list. The U7 Grid Data Type plugin wasn't on that list, so it was my second Umbraco Cloud support ticket, and again I was greatly surprised by the support response speed. But this time, I had to move textual content without media and then added it in manual mode. Another problem that you may encounter - custom content tables. If you store any data in custom tables standard methods will not help you, but the Umbraco Cloud customer service guide and Powershell scripts will easily solve this problem. Fast content movement from staging to live using the recommended plugins.